“What has happened is extremely regrettable, but thankfully it remains marginal,” the hotelier told Le Parisien, which reported that since then the Korean embassy has advised Korean citizens not to visit Seine-Saint-Denis. 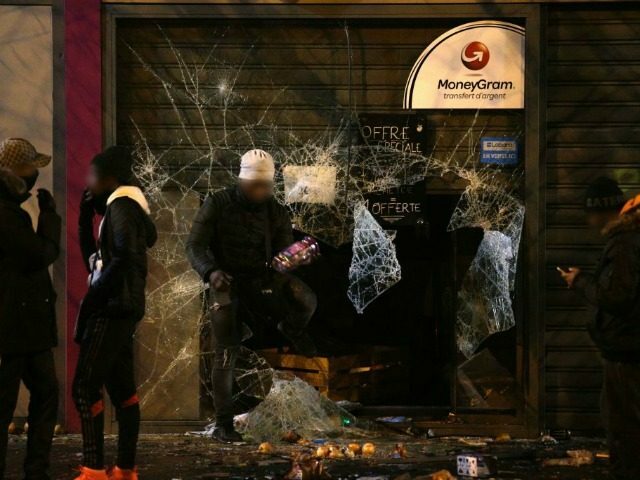 Seine-Saint-Denis, a department in which already by 2005 almost 60 per cent of under 18s were of foreign origin, has been badly affected by ongoing violence as anti-police protesters riot over the assault of a black youth worker who alleges that he was anally raped with a truncheon while being arrested. Last month Breitbart London reported that France has seen a steep decline in visitor numbers from East Asia amid surging violence and crime. President of the Chinese Association of Travel Agencies in France, Jean-François Zhou, warned that “increasingly violent” thefts and assaults are turning France into “one of the worst destinations for foreign tourists”.